Let us cater your special event. 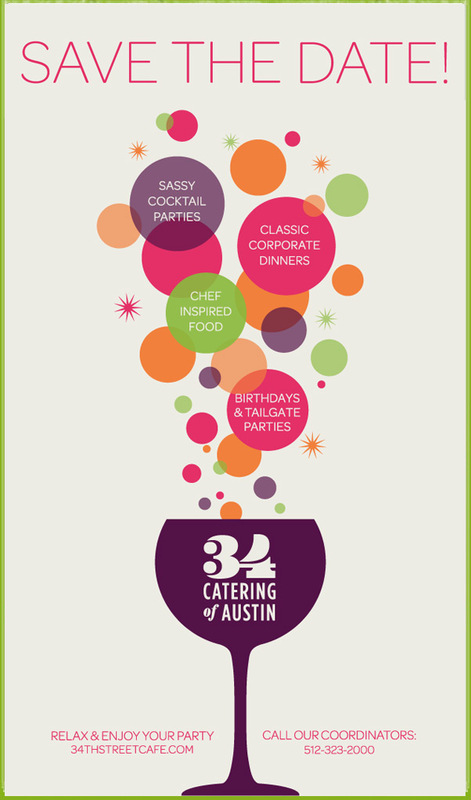 Find out why 34th Street Catering is Austin's preferred caterer. Try our tasty entrees for the cooler weather! Join us 4 - 6pm daily!